We Want You To Be Content! We at JKS understand the importance of after sales services. That is the reason our skilled team of engineers is at your service throughout the entire lifespan of your products. What differentiates us from others is our capability of extending prompt support and being available to our customers, wherever they are and whenever they need us. We aim to develop an enduring relationship with our customers and for that we take full responsibility for the products we distribute. Our after-sales service statistics are regularly analyzed to enable us – together with our colleagues & partners in development and production – to take appropriate action in order to improve the quality of our products. In this way, we not only guarantee the deliverance of premium products but also ensure long-term customer satisfaction. • Systematic online inventory planning with regular cycle count and full stock count on periodic basis. In 2016, JKS Pvt. Ltd. established JKS Energy Solutions Research Centre in Lahore. Currently the new center is doing research on battery regeneration through different available technologies. 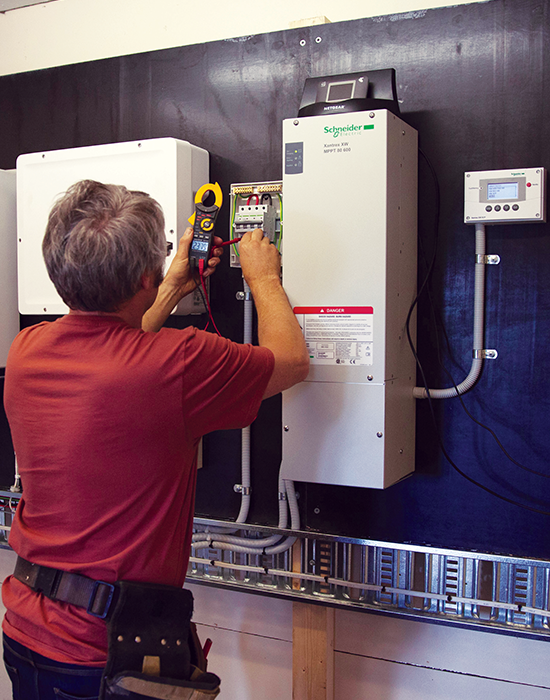 We are proud to offer our services which could reduce your annual lead-acid battery purchase costs by 20%-40%. We have a unique type of regenerating equipment, imported from Korea, that simulate, desulphate and regenerate heavy duty batteries and can bring it to its original state. 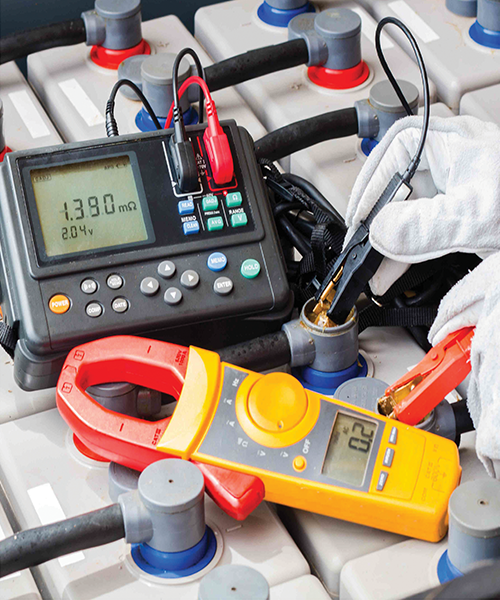 Recent enhancements in our products and the introduction of this new battery regeneration services can support lead-acid batteries from 2 to 60 volts.